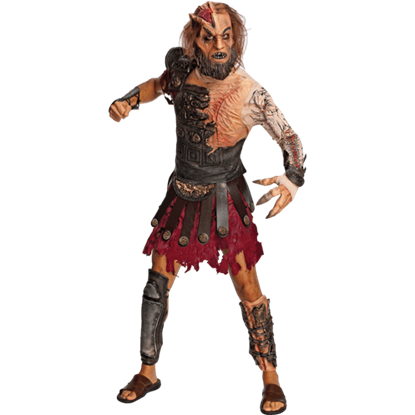 Featuring licensed costumes based on the 2010 remake of the classic film, Clash of the Titans, We are proud to offer you a series of costumes straight from the film. Whether you want to be the hero or the villain, We are glad to offer you that option; we carry costumes for men, women, and children, enabling them to take on the roles from the "Clash of the Titans" film that they wish. 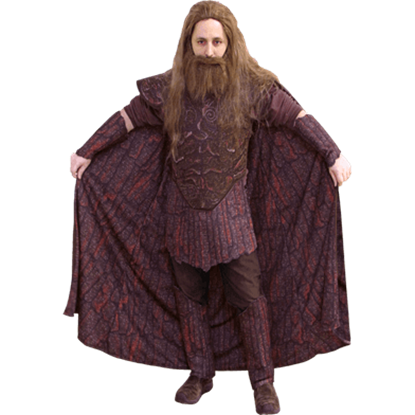 We carry Perseus costumes for both men and children, as well as the accessory sword and shield in order to make the costume complete and authentic. We feature a Hades costume, as well as a wig and beard set that will transform any man into a wicked god of the dead. This and more we have in our Clash of the Titans costume section; any and all of which make for a perfect costume for Halloween.